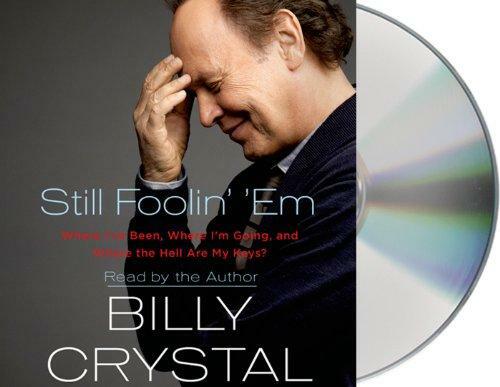 On this week’s Shelf Discovery, Kristin loses track of time while listening to Billy Crystal’s bio, Still Foolin’ ‘Em. 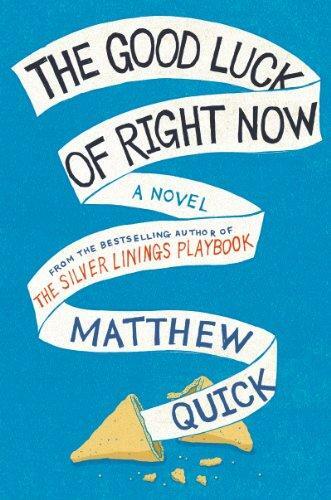 On this week’s Shelf Discovery, Kristin searches for a new path with Matthew Quick’s The Good Luck of Right Now. 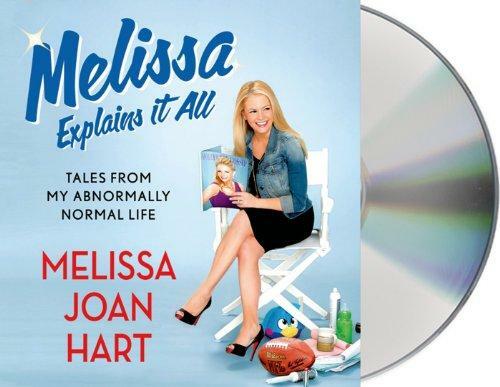 On this week’s Shelf Discovery, Kristin catches up with Melissa Joan Hart in the audio version of Melissa Explains It All.